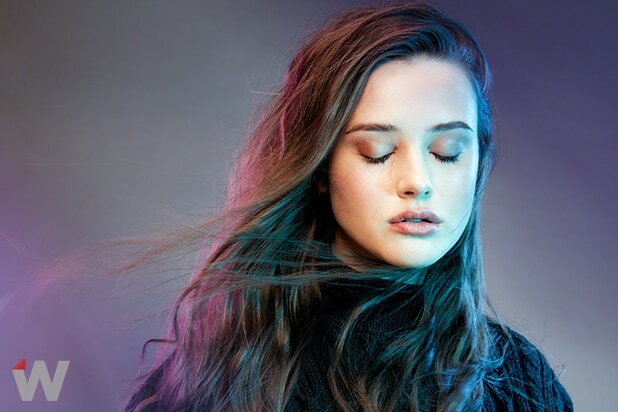 “13 Reasons Why” star Katherine Langford went from a relative unknown to a star overnight, and you can see that growth through her Instagram. Langford, who plays Hannah Baker, has amassed 2.9 million followers on Instagram, as of Friday. According to Teen Vogue, she had 1.8 million on April 14, which means she’s racked up more than a million followers in the past week. She has only had a public account for a couple months, which she says is because of Selena Gomez, who executive produced the show for Netflix. It’s unclear how many followers she had at the time of the show’s premiere on March 31, but getting more than a million followers in one week is a huge feat. The social media popularity has been similarly drastic for other members of the cast, according to a study released by Twitter. Christian Navarro, who played the mysterious fan-favorite Tony, had 625 followers the day before the show’s premiere on March 31. As of April 20, he had amassed 83,518 followers. That’s a growth of 13,263 percent, according to Twitter. Langford only has a public Instagram account. Other cast members with serious Twitter growth include Alisha Boe (Jessica), Brandon Larracuente (Jeff), Michele Selene Ang (Courtney), and Devin Druid (Tyler). You can check out their stats below. 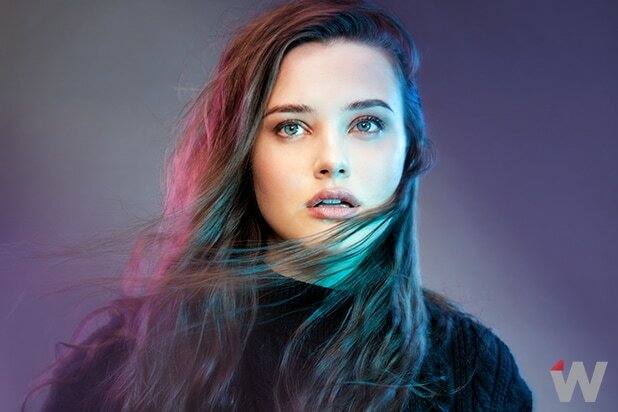 Actress Katherine Langford, "13 Reasons Why"